Eggs aren&apos;t just for breakfast. This protein powerhouse is a great idea for a quick, easy, Meatless Monday meal. 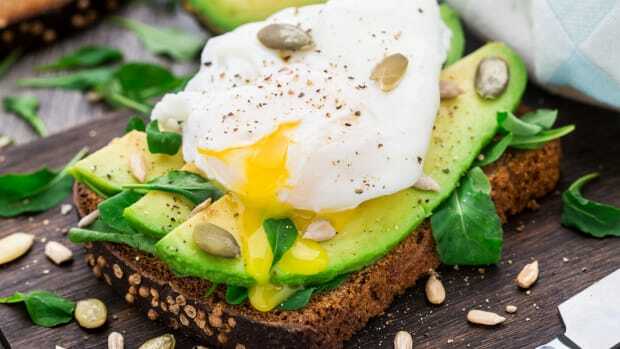 Some of our favorite egg recipes hail from international cuisines, where eggs are not traditionally associated with the morning but are instead considered to be a great dinner option. We&apos;re sure that once you see the recipes we&apos;ve found all over the net, you&apos;ll agree. For the best flavor when you&apos;re preparing these egg recipes, be sure to choose your eggs carefully. Free range, organic eggs have the best flavor. 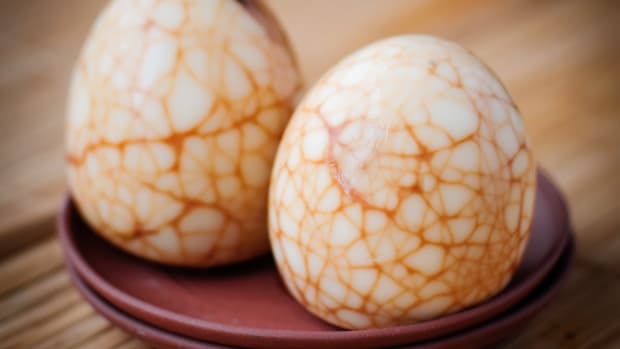 But don&apos;t worry quite so much about choosing white-shelled eggs versus brown-shelled. 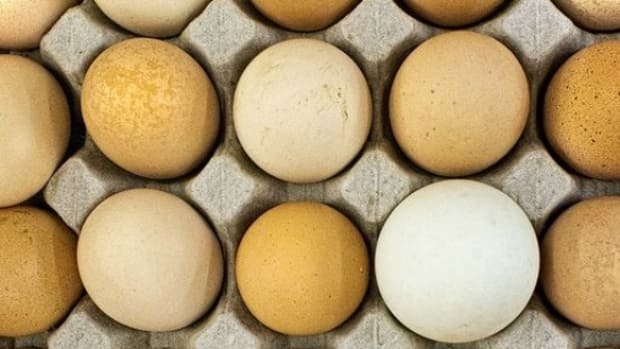 This difference has everything to do with the breed of the chicken that laid the egg and nothing to do with the egg&apos;s quality. 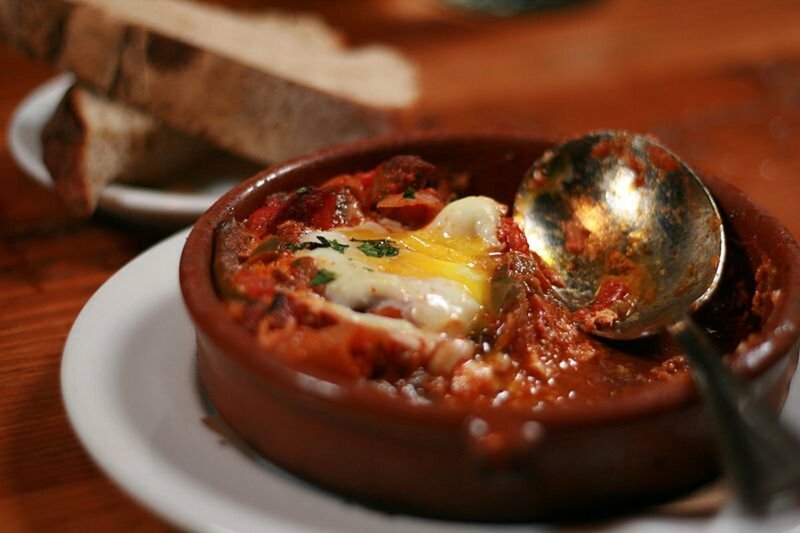 Our first egg recipe hails from the Middle East: shakshuka is a traditional spiced egg and tomato dish that exists in many forms -- this Israeli version can be eaten both for breakfast and dessert. 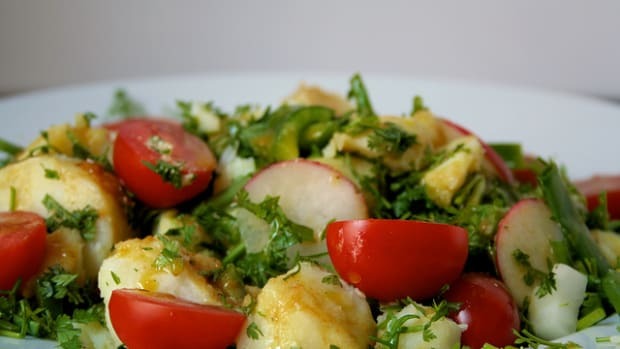 The Swiss chard in this version of the recipe means that it becomes a one pot meal, with leafy greens, protein and tomato, not to mention tons of flavorful spices. Serve it with bread for soaking up the extra sauce! 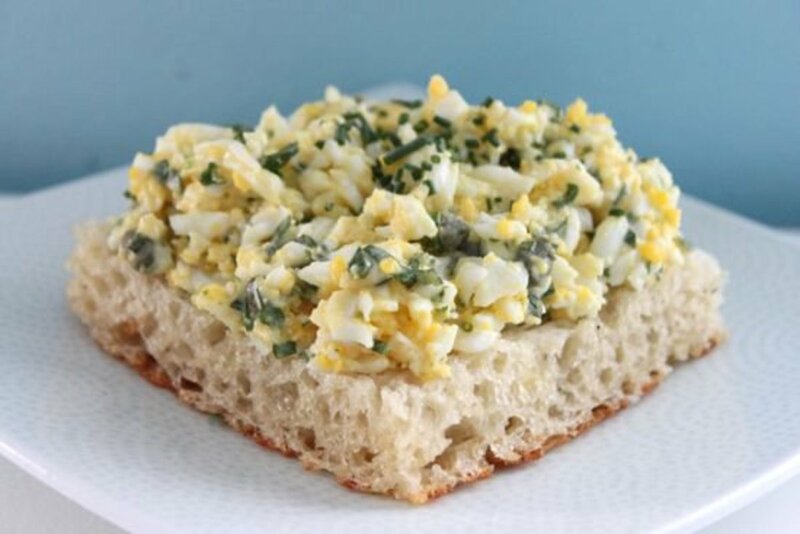 Our egg salad is a bit more dressed up than the version you remember from your school lunchbox. Instead of plain mayonnaise, this version is mixed up with a homemade herbed aioli. 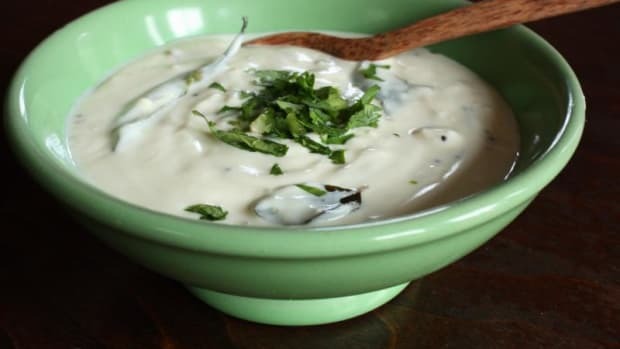 Not only does this allow you to add a bit of freshness to the dish, but any leftover aioli is great in place of regular old mayo on sandwiches the next day. We recommend serving the egg salad on homemade bread accompanied with a mixed greens salad for a complete and delicious Meatless Monday dinner. 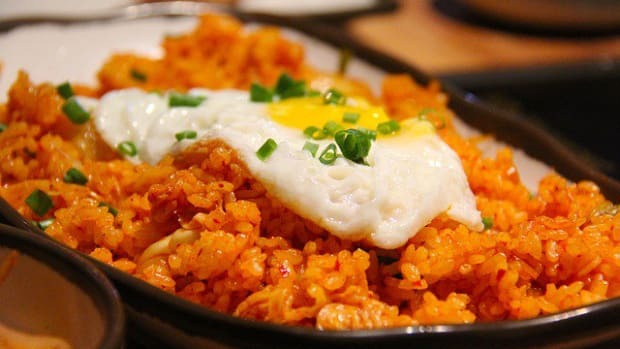 This recipe is great for using up leftover cooked rice rice -- a Japanese recipe called omurice. 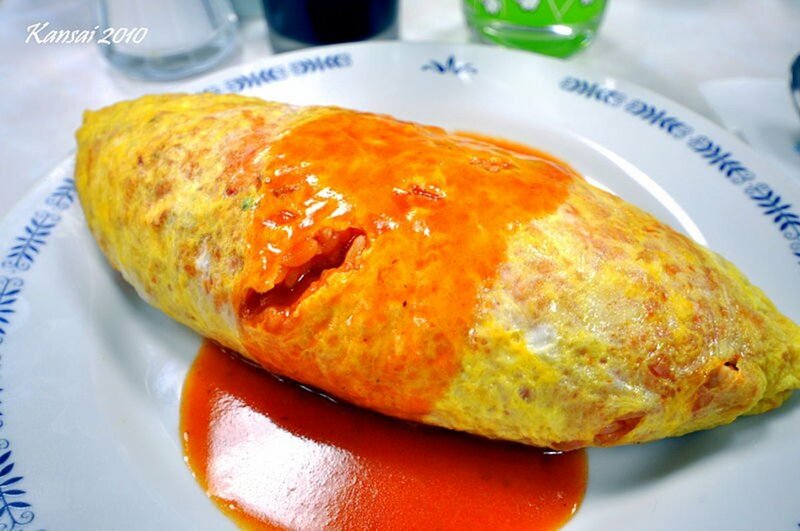 In this recipe, an omelette is cooked around a fried rice filling, and the whole dish is topped with either ketchup or chili sauce. 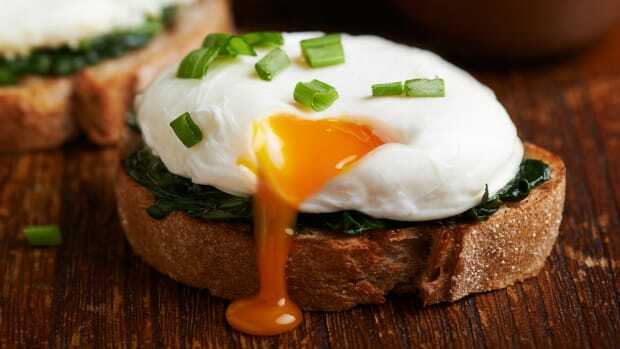 An intriguing and different egg recipe that&apos;s sure to please all palates. Frittatas are Italian omelettes that are cooked halfway on the stovetop and finished in the oven so they get puffy and light. 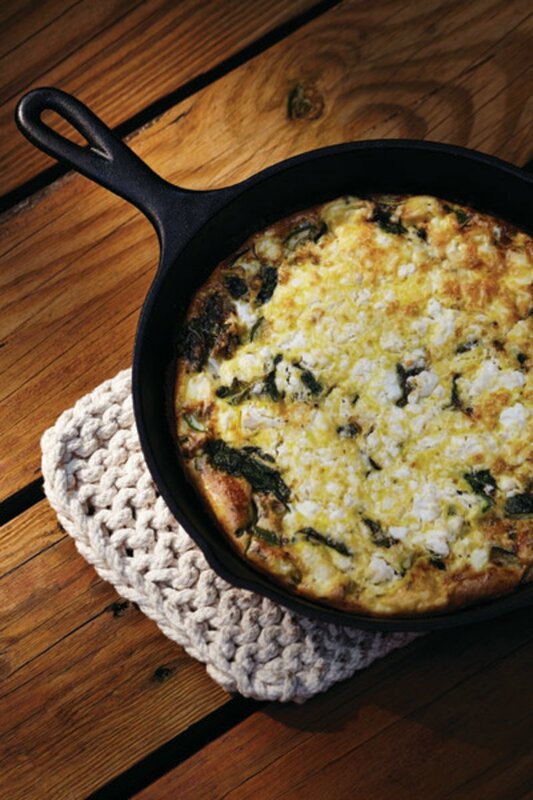 This green frittata recipe combines leeks, spinach and zucchini for tons of greens and is gussied up with tasty sheepsmilk feta, oregano and garlic. This frittata is far too involved for your everyday breakfast menu, but it&apos;s simple enough for a tasty dinner for the whole family. 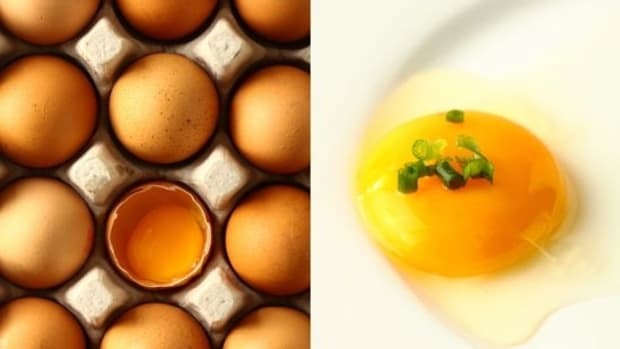 Egg Refrigeration is an American Food Safety &apos;Must&apos;, So Why Don&apos;t Other Countries Do It?